Worship at Beulah Presbyterian Church on Sundays at 10:30 a.m. Sunday School for all ages begins at 9:30 a.m. Childcare is available for infants - age 5 in our nursery beginning at 9:15 a.m. 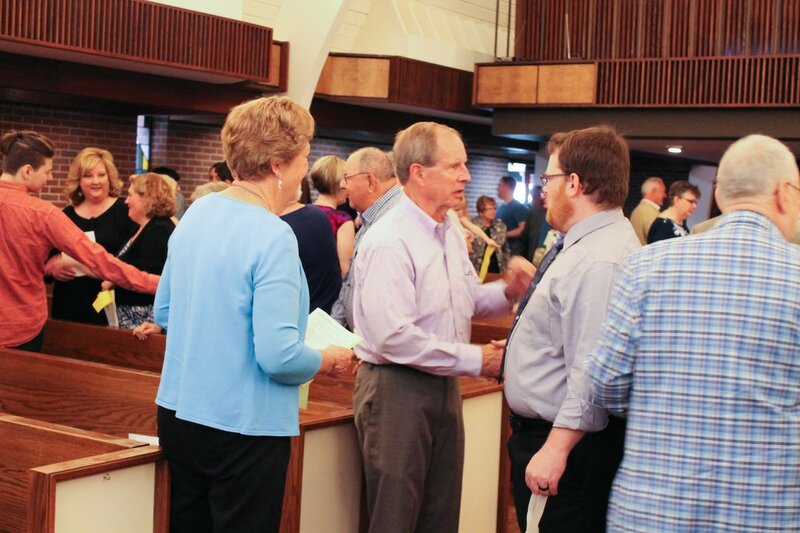 Learn more about visiting our church. Parking: Enter our parking lot off Bardstown Road or Beulah Church Road and then follow signs to the glass doors leading to the Church Office. Map available here. Stay after the service for a cup of coffee, cookies, and a time of catching up and meeting new friends. Sermon Podcast: Check out the Sermon podcast to get a taste of our pastor's sermons or catch up on weeks you've missed. Sunday School: Classes for children and adults are available. Youth Group meetings are also held.